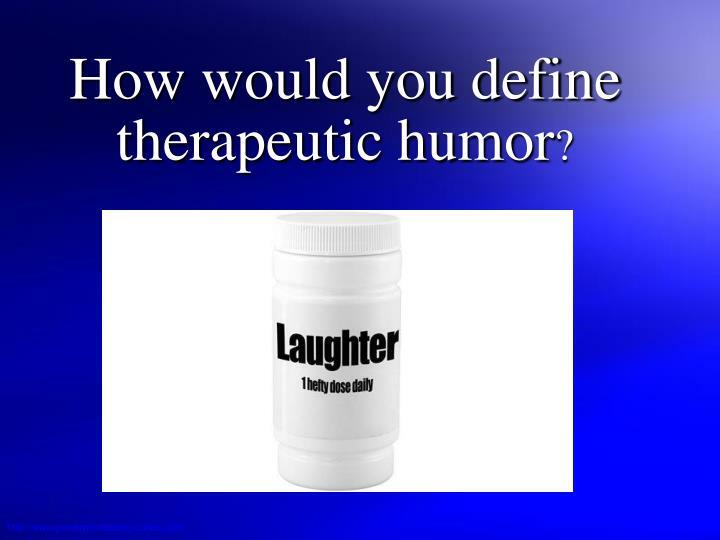 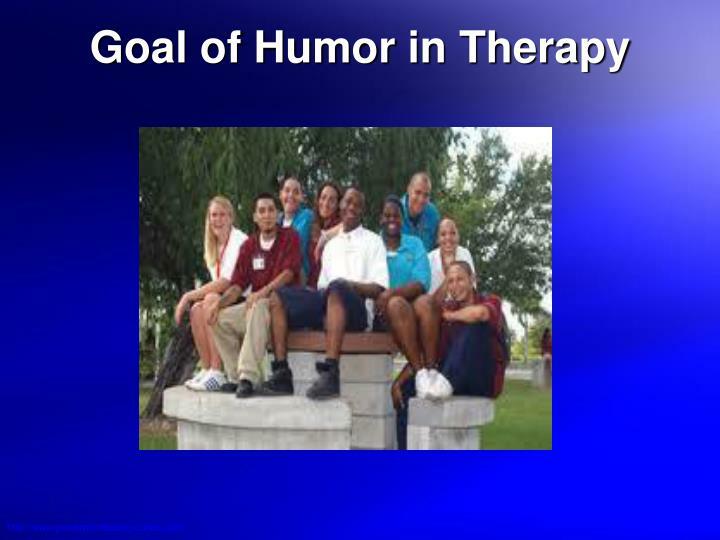 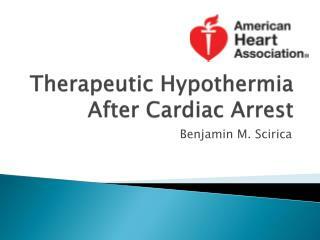 How would you define therapeutic humor? 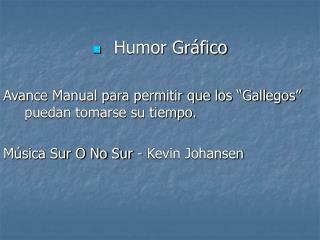 Saper, Bernard (1990). 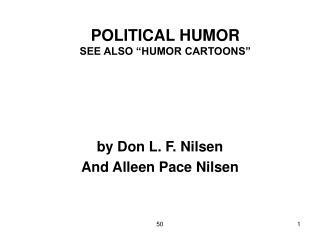 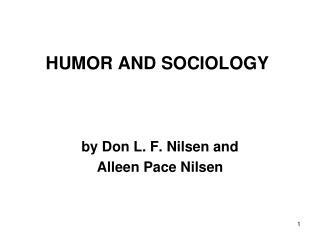 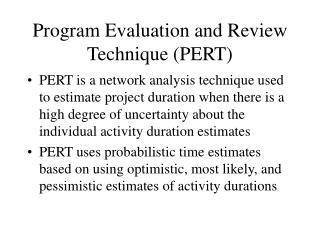 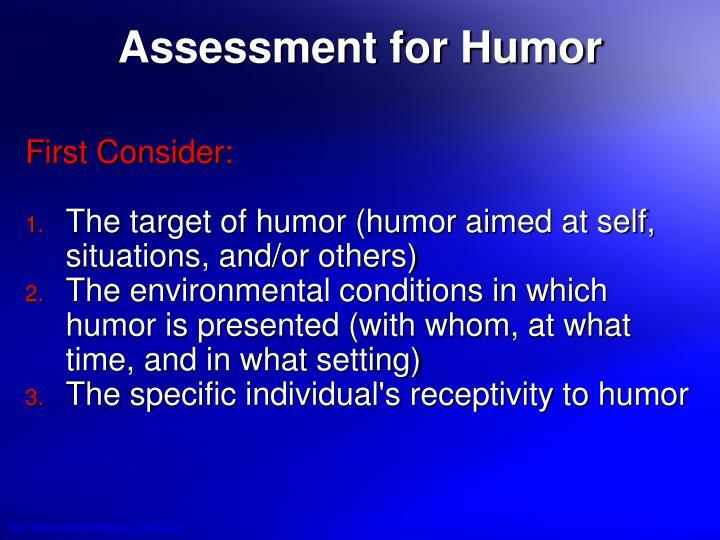 The therapeutic use of humor for psychiatric disturbances in adolescents and adults, Psychiatric Quarterly, 61(4): 261-272. 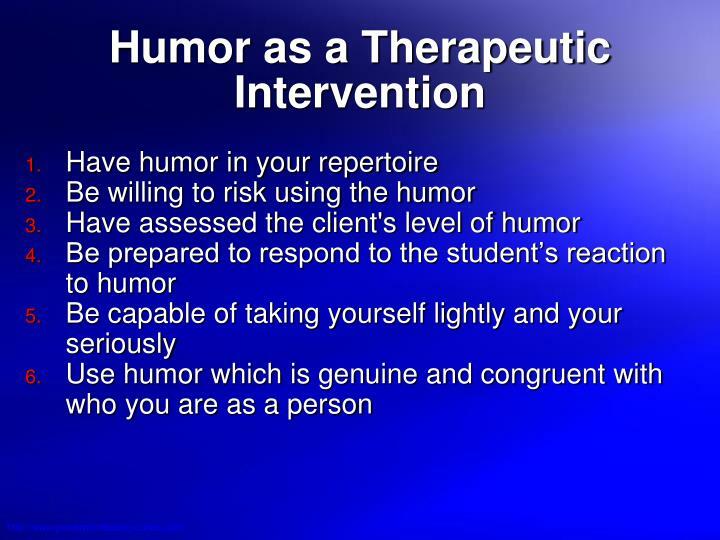 Source: Association for Applied and Therapeutic Humor, 2004. 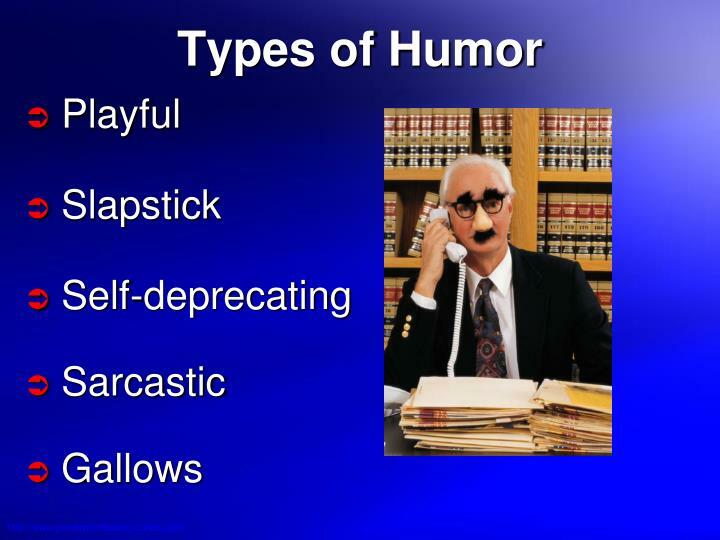 Saper, Bernard (1990). 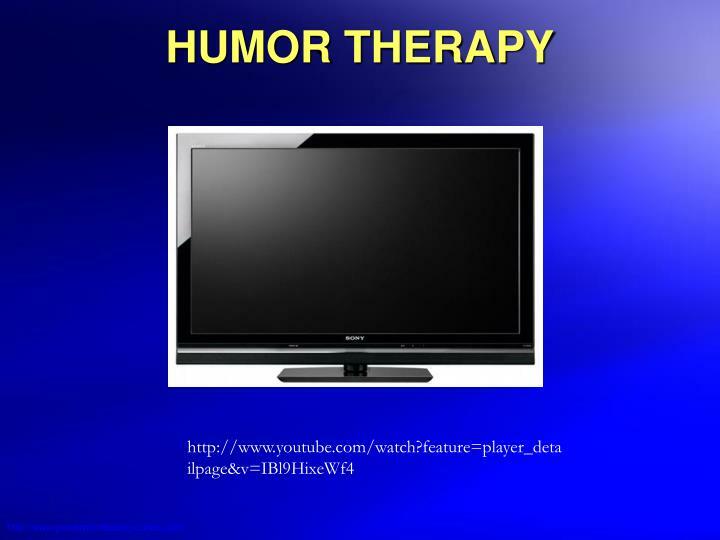 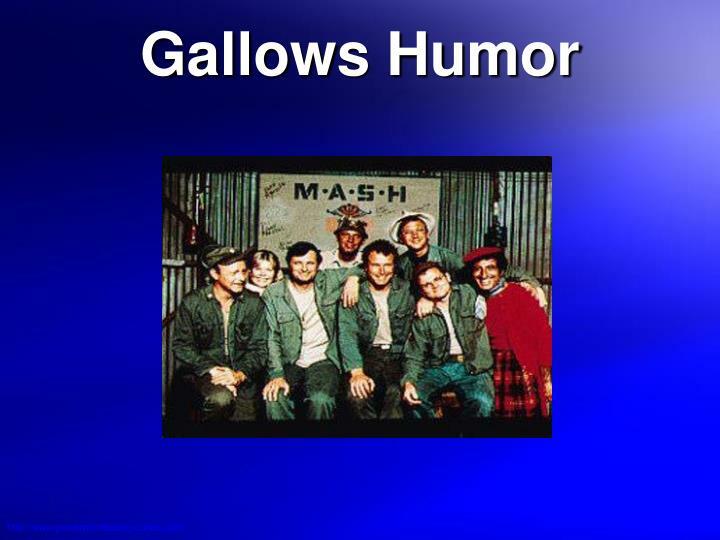 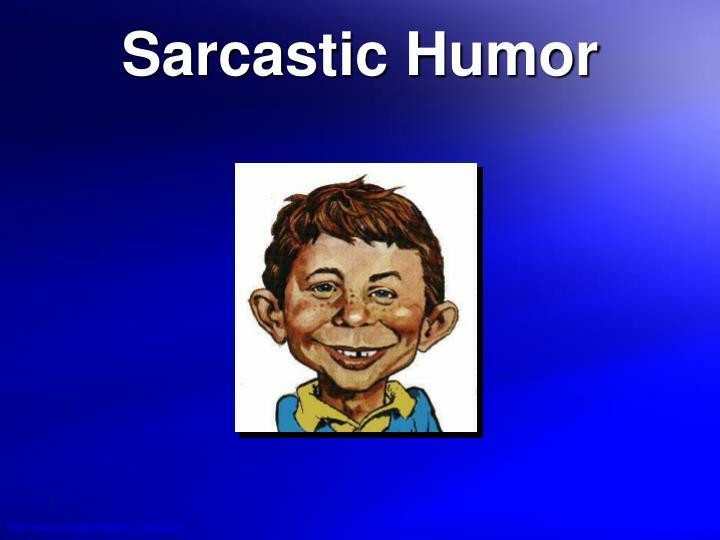 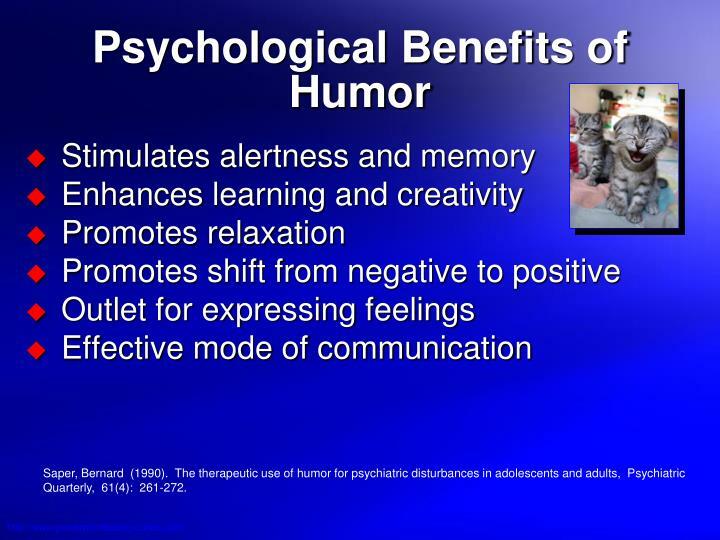 The therapeutic use of humor for psychiatric disturbances in adolescents and adults. 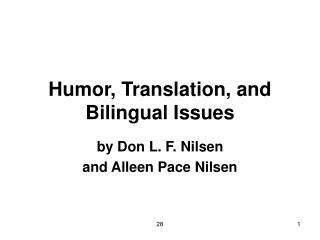 Psychiatric Quarterly, 61(4): 261-272. 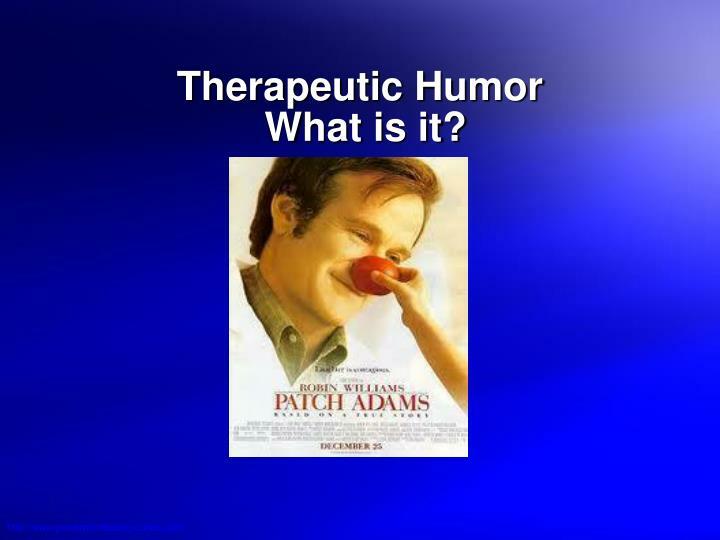 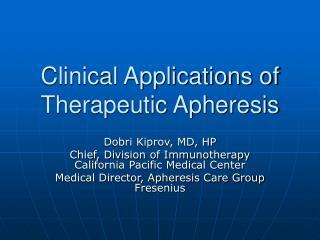 Therapeutic Humor What is it? 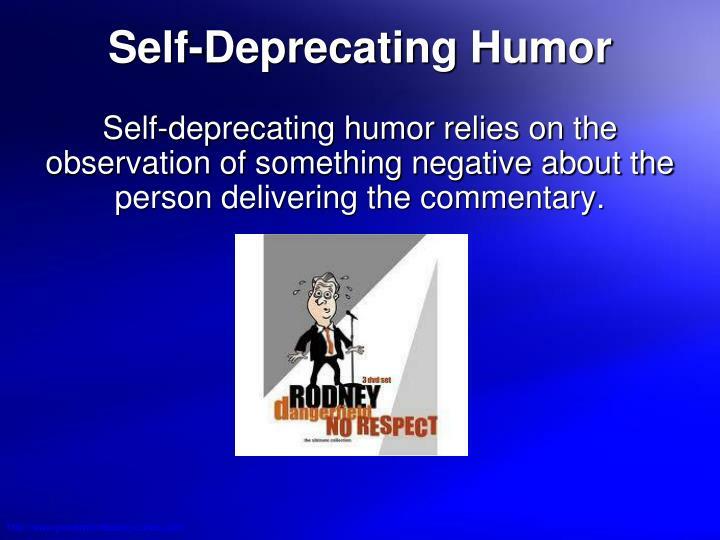 Self-deprecating humor relies on the observation of something negative about the person delivering the commentary. 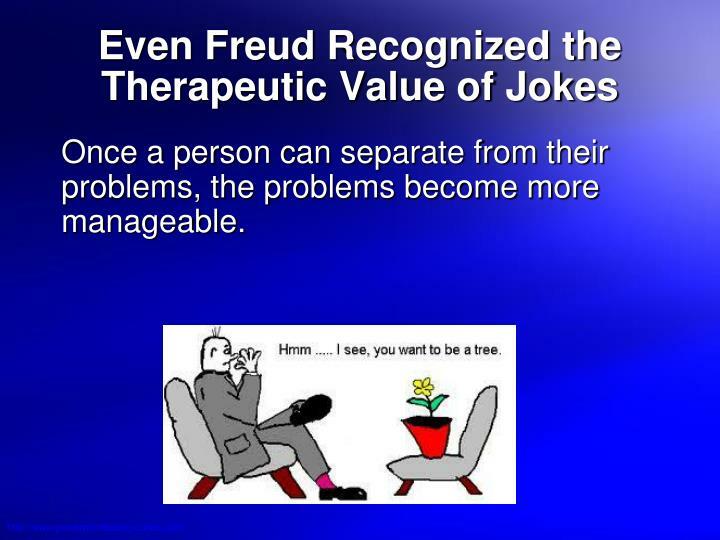 Once a person can separate from their problems, the problems become more manageable. 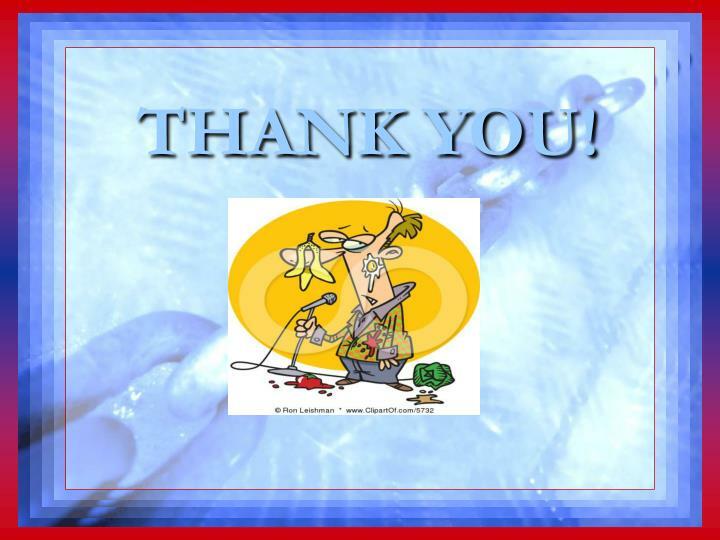 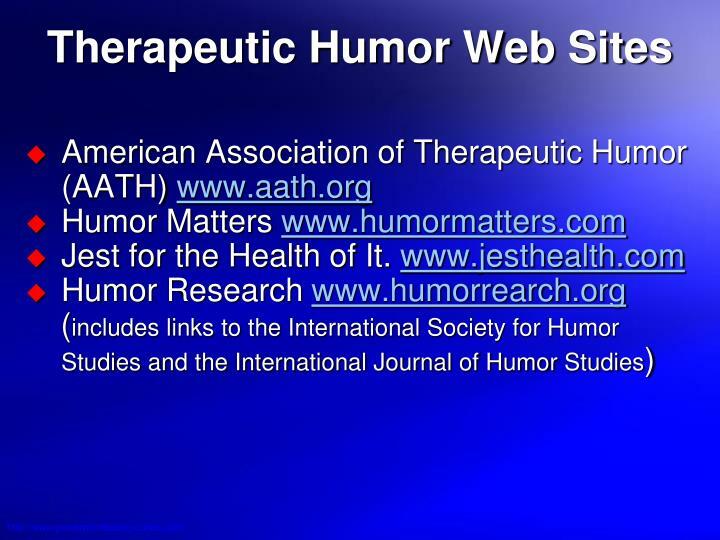 The Association for Applied and Therapeutic Humor (AATH) is an international community of professionals who incorporate humor into their daily lives. 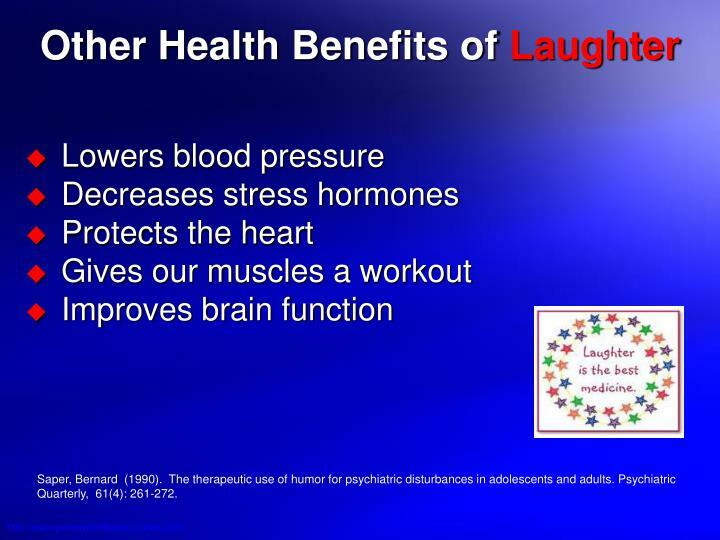 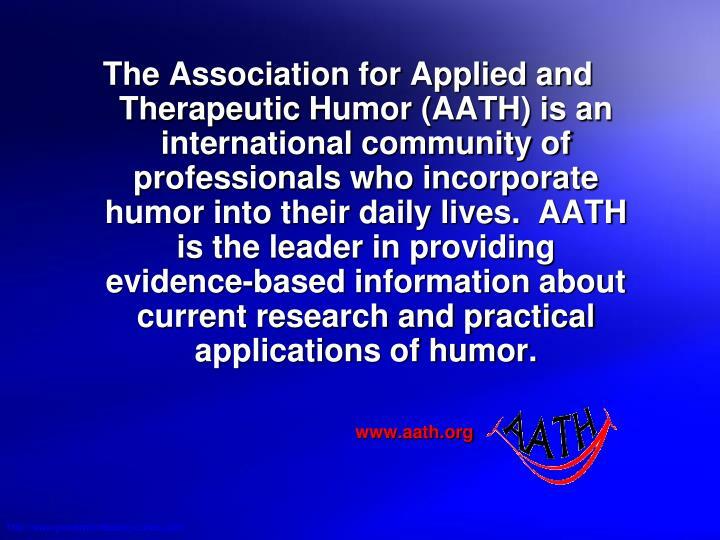 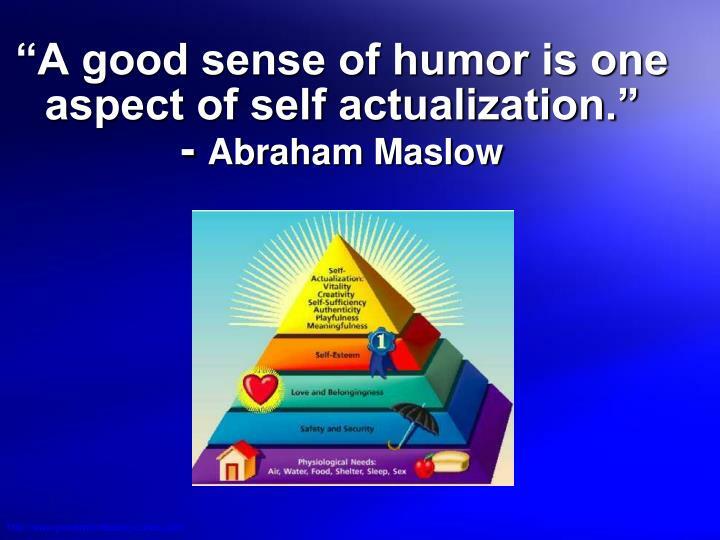 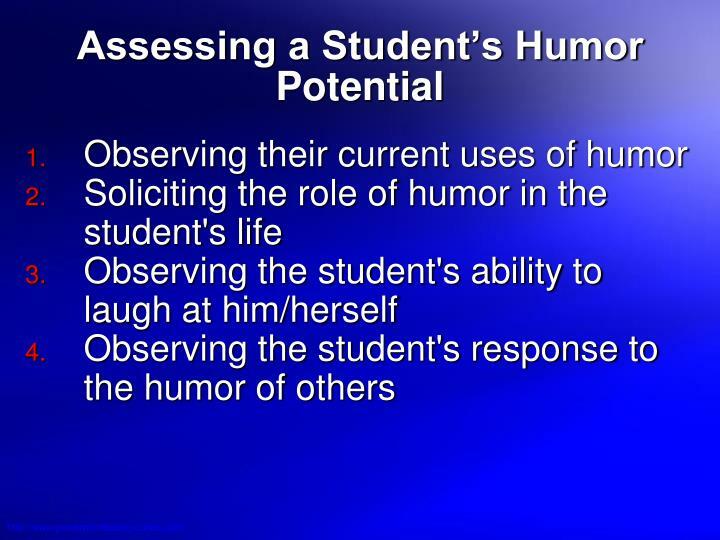 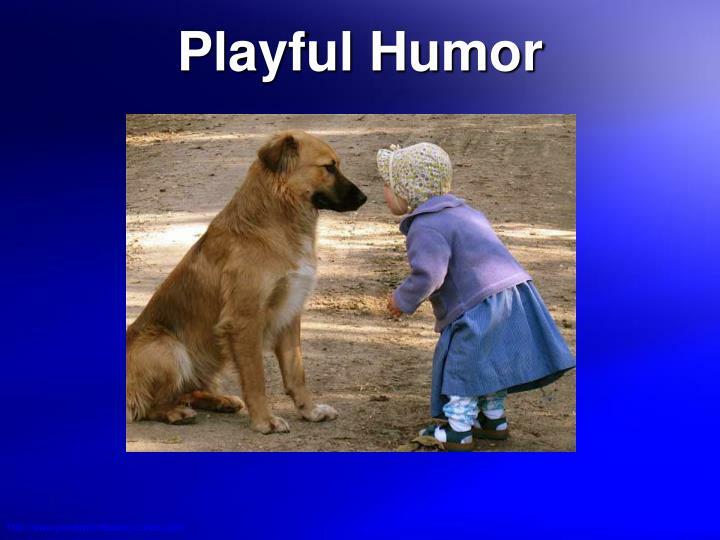 AATH is the leader in providing evidence-based information about current research and practical applications of humor. 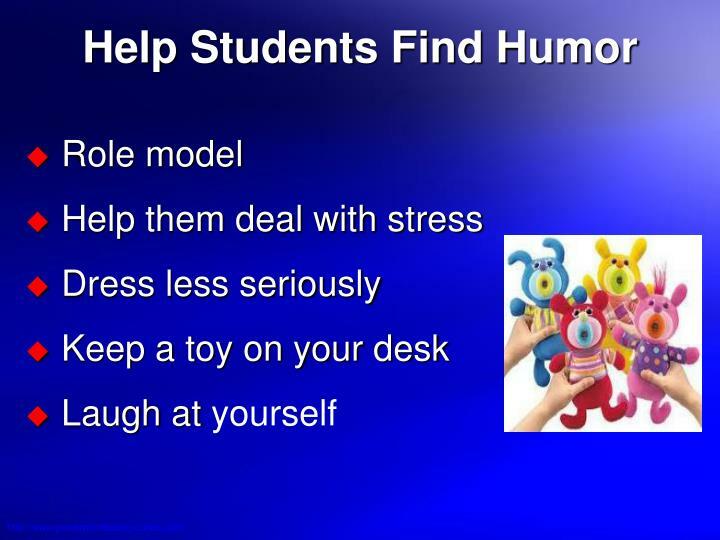 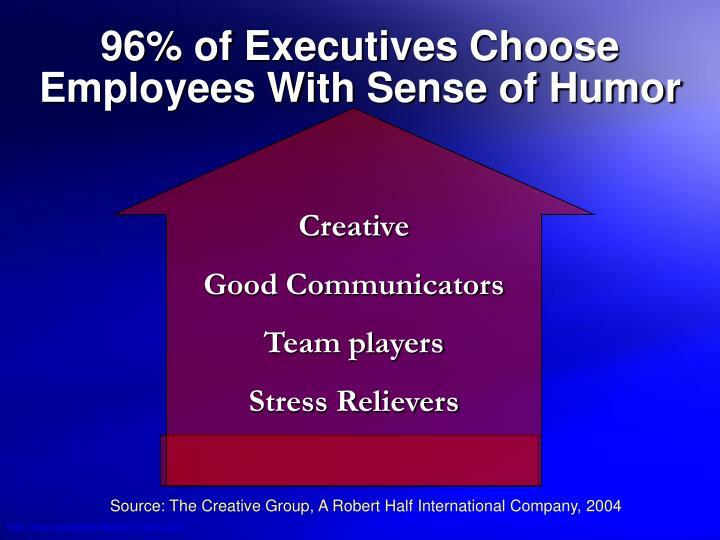 Use humor at the expense of yourself or a group you are part of, rather than at the expense of someone else. 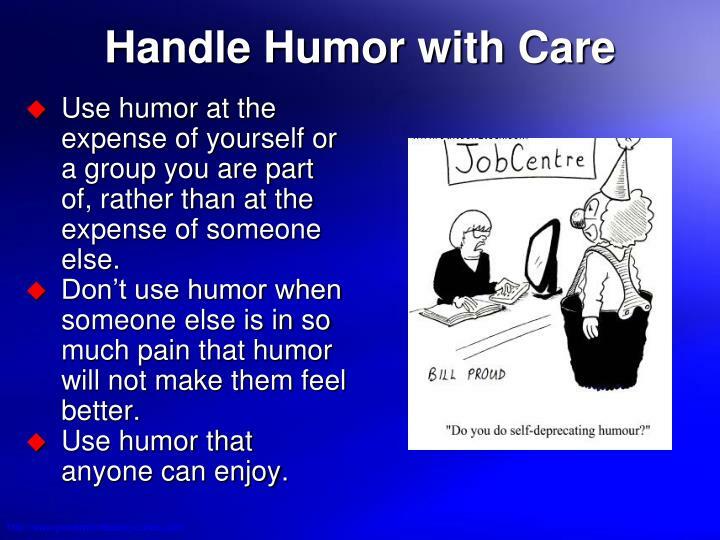 Don’t use humor when someone else is in so much pain that humor will not make them feel better. 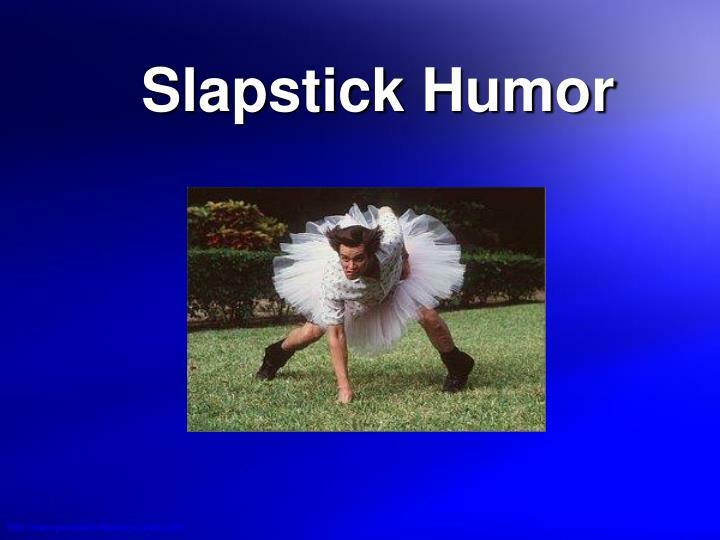 Use humor that anyone can enjoy. 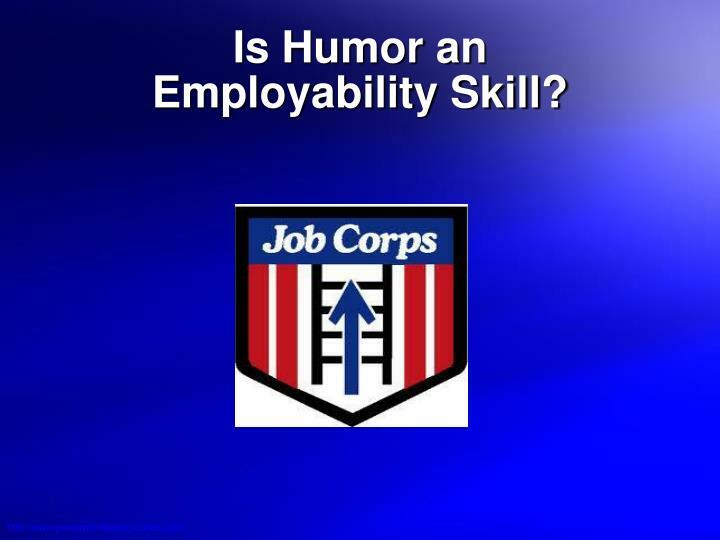 Is Humor an Employability Skill? 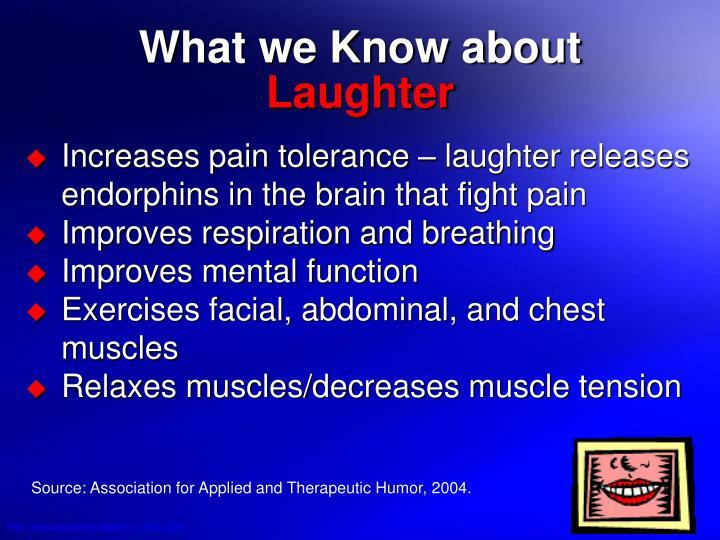 Humor not only helps relieve distress and fights environmental toxins when they occur, it also regenerates our psychological "antibodies" so that the impact of the toxins is minimal. 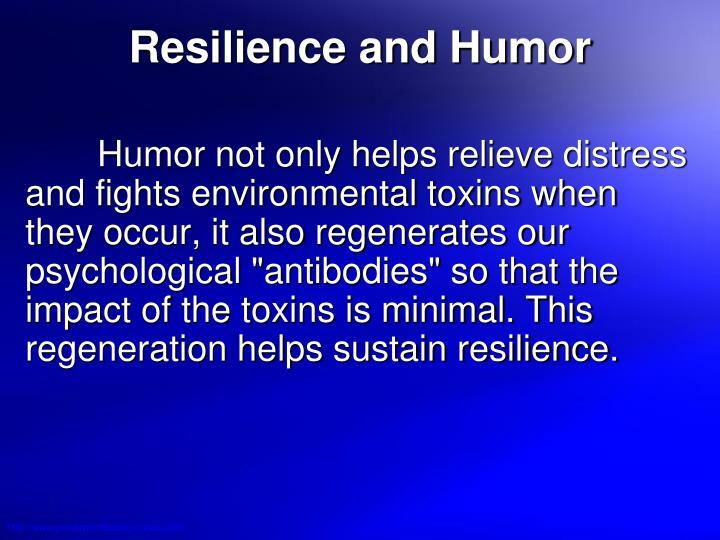 This regeneration helps sustain resilience. 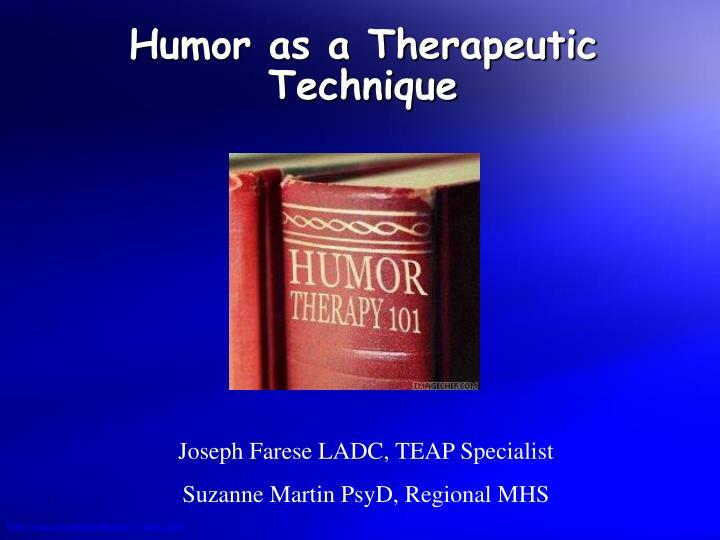 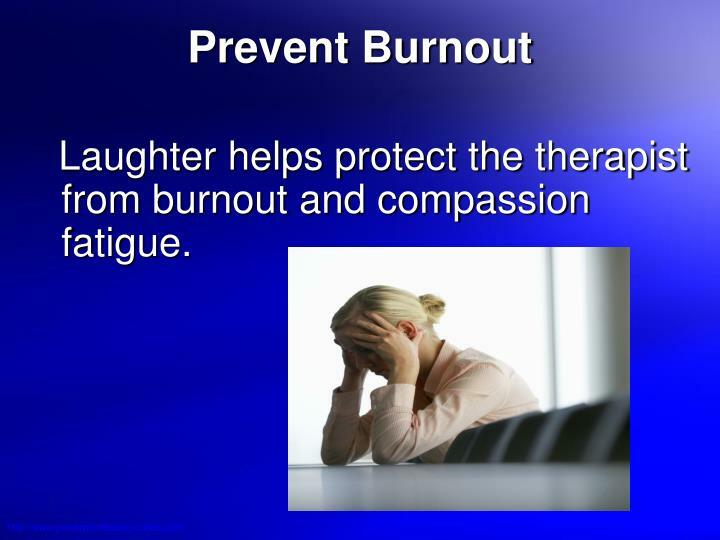 Laughter helps protect the therapist from burnout and compassion fatigue. 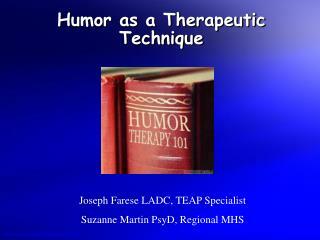 Therapeutic Day Treatment (TDT) -Department of medical assistance services. 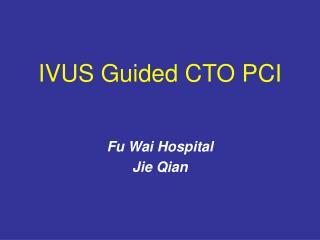 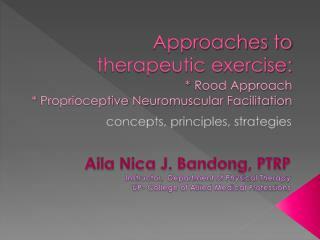 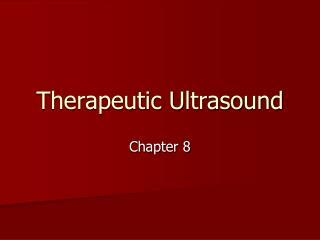 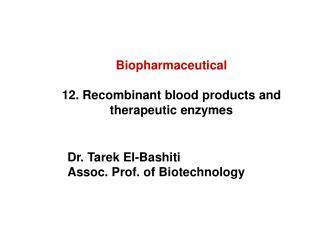 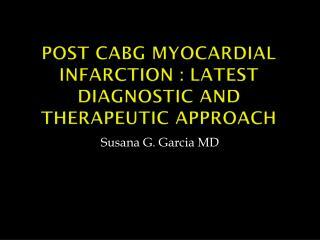 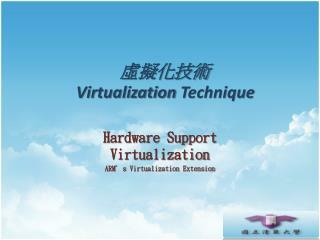 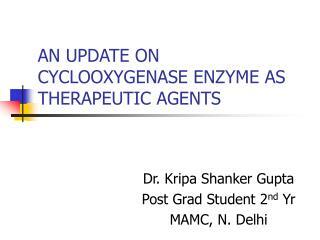 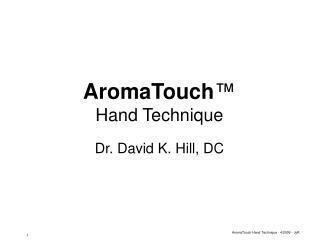 therapeutic day treatment (tdt). 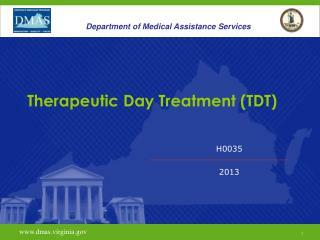 h0035 2013. www.dmas.virginia.gov. 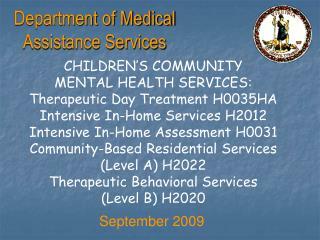 1. department of medical assistance services.